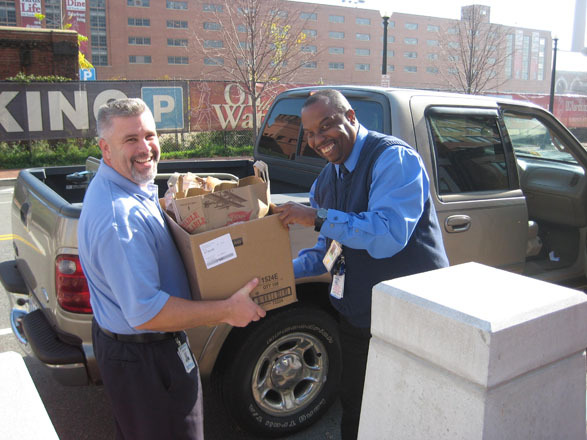 Partnering with NBC4, and the Nurses of Georgetown University Hospital, ActioNet collected and donated a truckload of non-perishable food to the NBC4 Food 4 Families campaign. 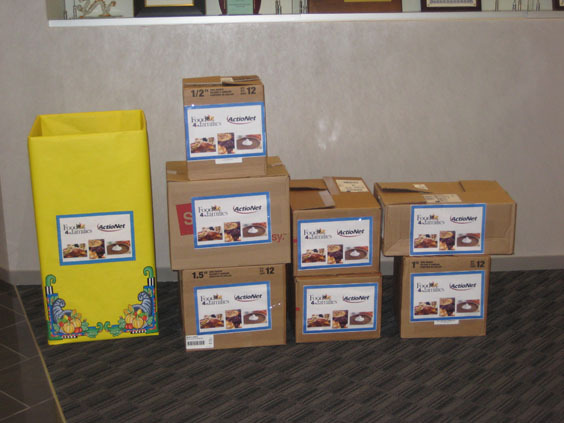 ActioNet set up collection boxes at its Headquarters and DOT locations where donations were accepted October 18th through November 19th, 2010. 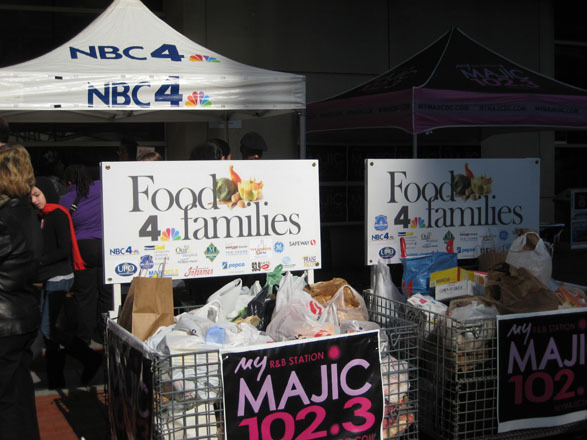 On Friday, November 22nd the collected donations were presented to NBC4, broadcasting on location, at the Verizon Center in Washington DC. 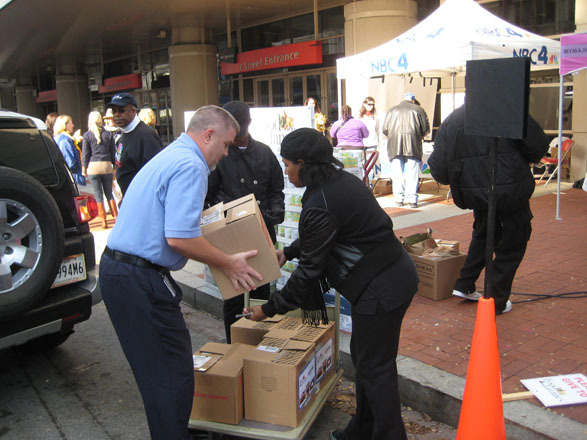 This is the 5th Annual NBC4 Food 4 Families campaign and almost 40,000 families throughout the region have received Thanksgiving baskets. The USDA reports there are about 17 million Americans – 15 percent of all US households struggling to put food on the table. 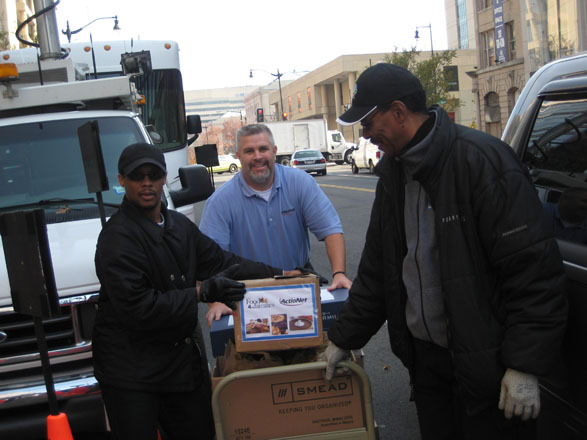 This was a great opportunity to help those in need right here in our communities during the holiday season.